We here at DL support third party launchers. 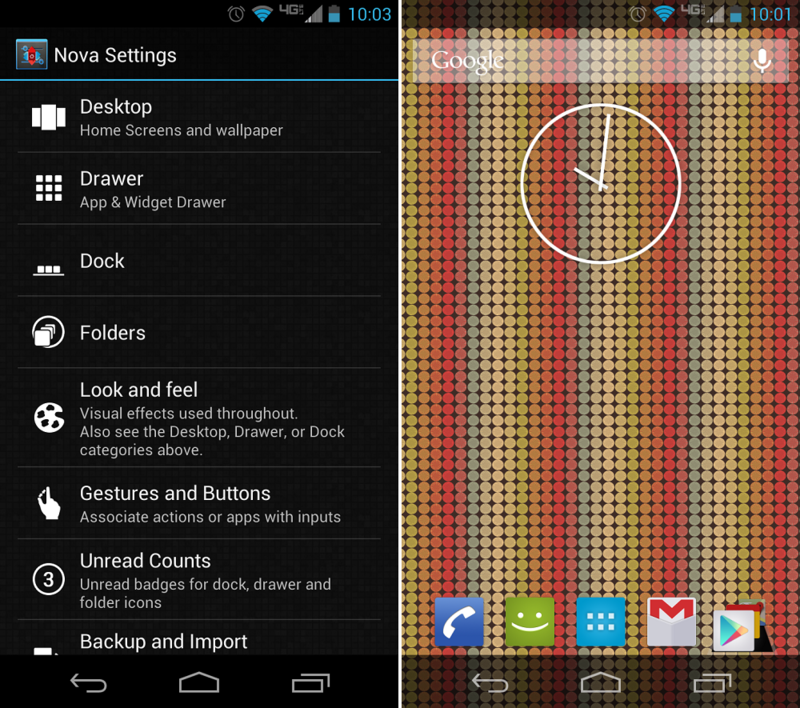 One of our all time favorite launchers, Nova Launcher, has a beta version that received a major update over the weekend. In fact, there is such a long list of features that I will have to use a page break. Here I go. Some of the more intriguing things we see in the changelog are re-sizable icons, quite a few “under the hood” improvements, and folder background transparency options. Feel free to scroll through and see what is new. If any of the things you see on here sound like fun, then you can download the apk and install it as you would any third party app. If you feel like waiting for it to hit Google Play, you won’t have to wait too long for that to take place.